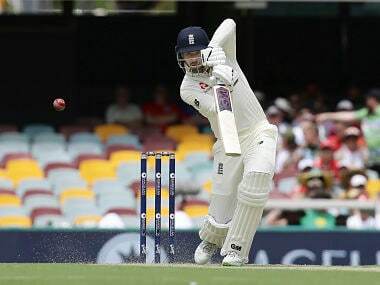 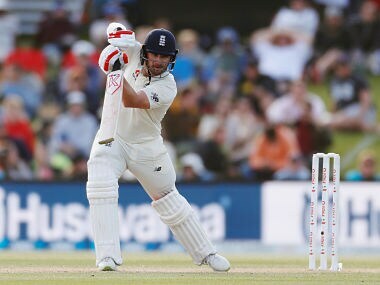 Hampshire batsman James Vince has been called up to the 14-man England squad for the fourth Test starting in Southampton on 30 August. 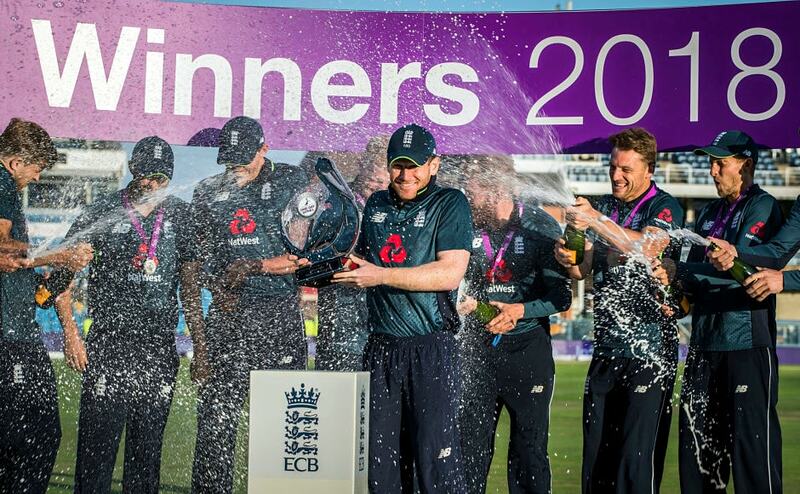 Here are some of the best photos from the 3rd ODI between India and England at Headingley. 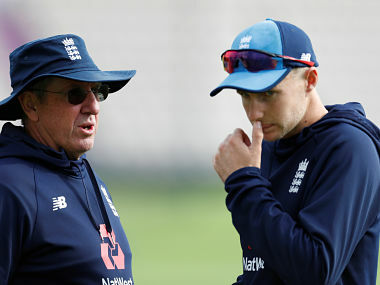 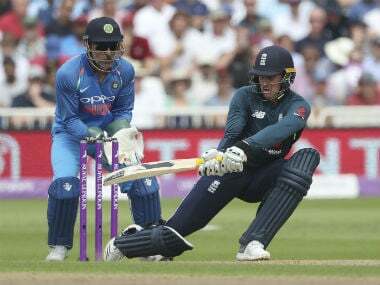 England opener Jason Roy will have a fitness test before play on Tuesday to see if he can take part in the third and deciding one-day international against India at Headingley. 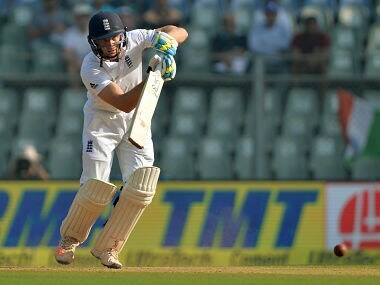 Jos Buttler, widely regarded as one of the most talented English batsmen of his generation, last played Test cricket when he batted down the order. 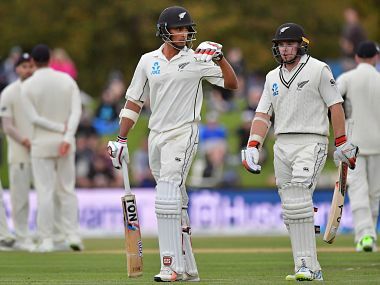 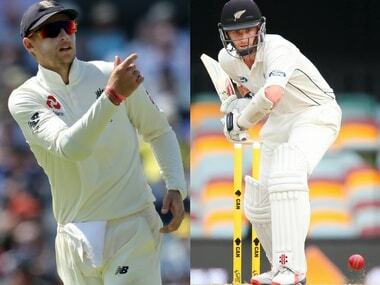 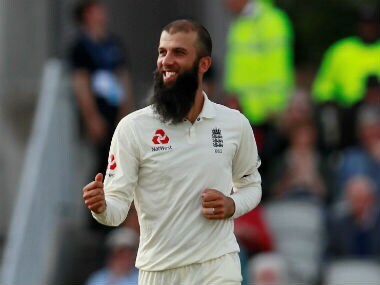 Moeen Ali scored 28 runs in two innings in the first Test and failed to take a wicket as New Zealand marched to an innings and 49-run victory. 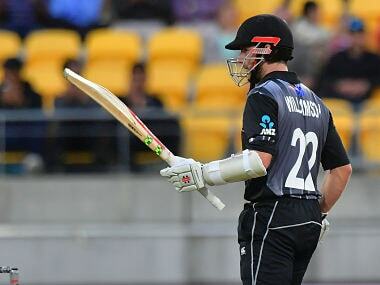 Kane Williamson silenced his critics with a half century as New Zealand defeated England by 12 runs in the fourth match of the T20 tri-series in Wellington on Tuesday, severely denting the tourists' hopes of making the final.